Turkish police on Friday detained Prof. Dr. Mehmet Kanter, father of NBA Oklahoma City Thunder player Enes Kanter, who the government seeks to arrest over links to the faith-based Gülen movement, the Birgün daily reported. According to the report, Kanter’s father was detained in Kadıköy as part of an investigation into the Gülen movement, which the government accuses of masterminding a failed coup attempt on July 15, 2016, launched by the Tekirdağ Public Prosecutor’s Office. 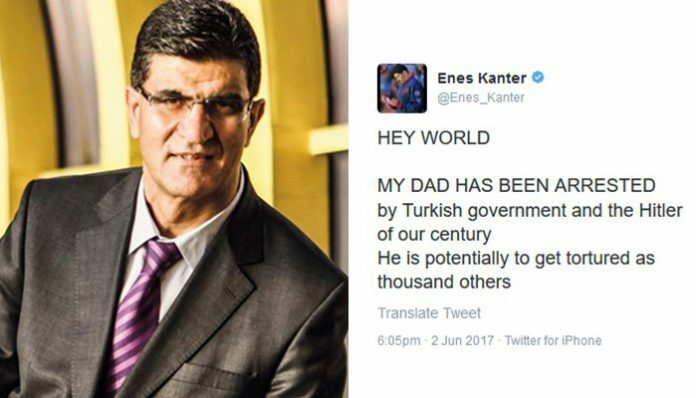 “HEY WORLD MY DAD HAS BEEN ARRESTED by Turkish government and the Hitler of our century He is potentially to get tortured as thousand others,” tweeted Enes Kanter on Friday. 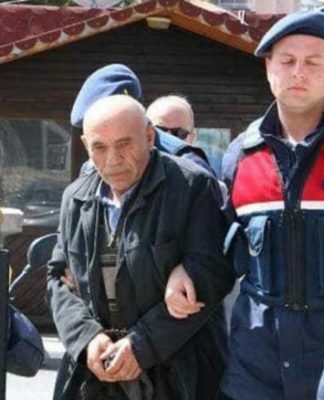 The elder Kanter will be taken to Tekirdağ province. Professor Kanter retired from Medeniyet University’s faculty of medicine in 2016. An investigation is being carried out into NBA Oklahoma City Thunder player Enes Kanter by an İstanbul prosecutor on charges of membership in an armed terrorist organization, Turkish media reports said on Friday. 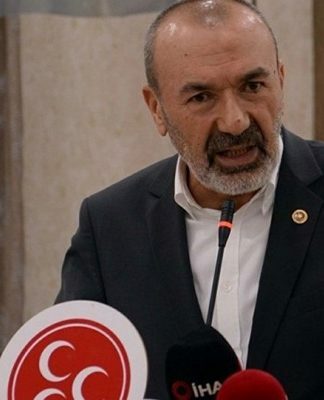 Last month İstanbul Public Prosecutor Can Tuncay issued an arrest warrant for the younger Kanter for on charges of membership in an armed terrorist organization. “You can’t catch me. Don’t waste your breath. I will come on my own will anyway, to spit on your ugly, hateful faces,” Kanter said in a Twitter post accompanied by a photo of a story by the Sabah newspaper about the warrant. 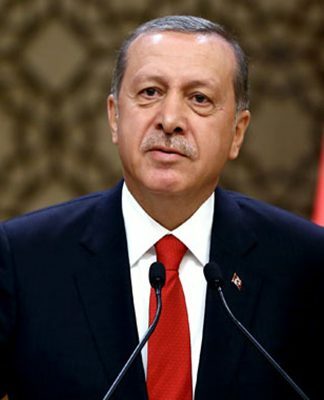 A critic of Turkish President Tayyip Erdoğan, Kanter was detained at the airport in Bucharest on May 20 when authorities learned his Turkish passport had been revoked. He returned to the United States shortly thereafter. Sabah had reported that Kanter was deemed a “fugitive” by a Turkish court for his support of Turkish Islamic scholar Fethullah Gülen, who has lived in self-imposed exile in Pennsylvania since 1999. 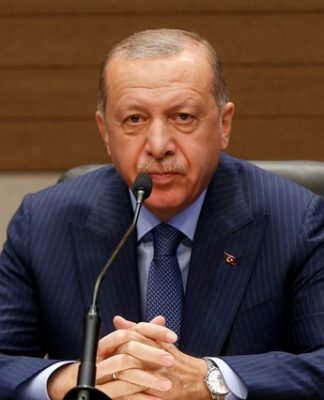 Turkey has accused Gülen and the movement he inspired of masterminding a failed coup in Turkey last July, a charge he and the movement strongly deny. Kanter is accused by the court of using a smart phone application known as ByLock and praising the faith-based Gülen movement from his social media accounts. The İstanbul Public Prosecutor’s office has reportedly applied to Turkey’s Justice Ministry to ask Interpol to issue a red notice for Kanter, which would prevent him from traveling. 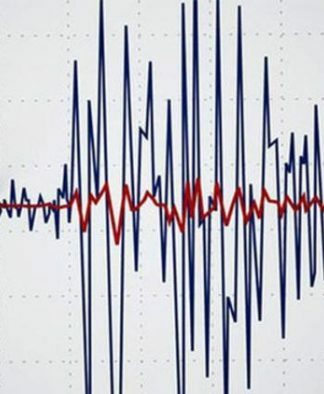 Kanter said he has become a target of President Erdoğan because he has been an outspoken critic. Twenty-four-year-old Kanter is one of the most famous Turkish basketball players in the NBA. His family disowned him after he pledged support to Turkish Islamic scholar Gülen.